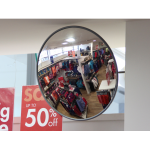 Using mirrors is an essential part of our lives, most commonly used for making sure we look good in in the morning before heading off out. 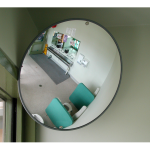 But we shouldn't forget that mirrors are also essential for our safety. 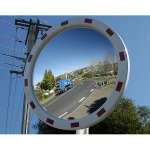 For example, once you've stopped at a T junction and cannot see pedestrians or cars coming round a bend, you need to use a mirror to be able to determine whether you can go safely. 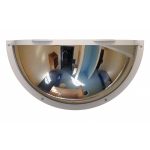 Or if you are organising an event or performing security duties for an important person, you will want to see the underneath of cars to check for suspect hidden devices attached - we have mirrors to do that without having to lie on your back and climb underneath. 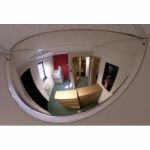 We also have corner mirrors that can be mounted onto the wall allowing you to see who else is in the room but not in a creepy way! 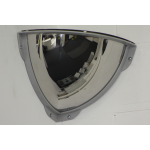 These are great for improving security in places like shops where visibility is limited and security is compromised. 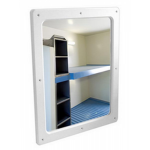 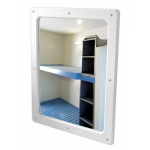 In our range, we have a variety of designs and sizes for you to choose from that are suited for different environments and applications. 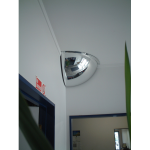 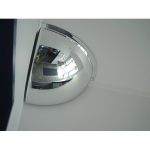 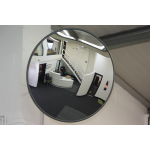 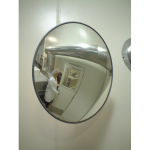 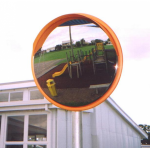 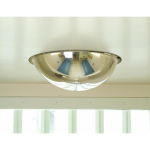 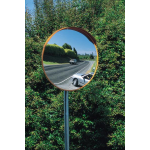 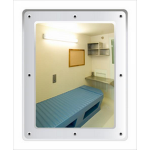 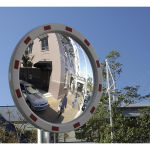 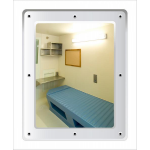 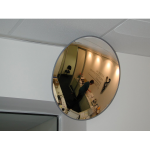 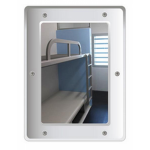 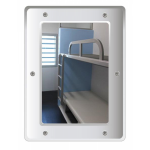 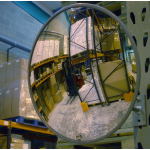 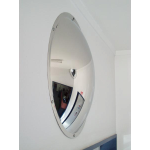 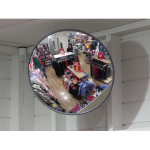 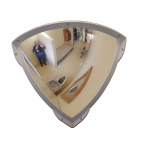 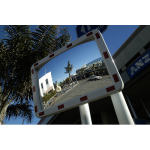 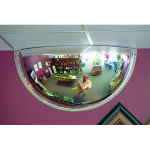 Not only do we feature safety & security mirrors, we have external security and traffic mirrors available for you too.